I was recently lucky enough to work with top make up artist Ruby Hammer (check out her Ruby & Millie range) on a photo shoot. As you would imagine, she’s a mine of information and knows every trick in the trade. 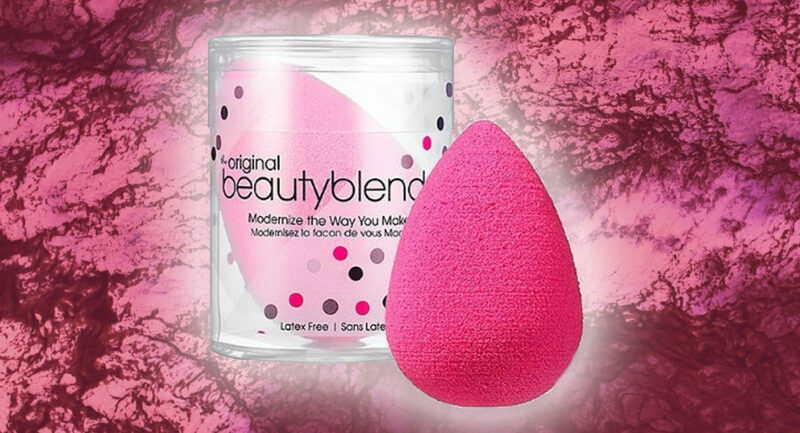 She applied my foundation with a an egg shaped sponge and was adamant this sponge is an absolute must for every women! She was literally raving about it! It’s called a Beauty Blender and here is what she says about it. I love the shocking pink toned Beauty Blender that I’ve been using for a few years now to apply Foundation… fingers / brushes / wedges are good……but what makes Beauty Blender stand out for me …is the fact that is an anti-bacterial sponge ….once wet ….it grows in size and allows me control when applying base……I can go as sheer or add more cover….it gets into all nooks and crannies and makes your base look foolproof. I use a special cleanser for washing the sponge after every use recommended by them( lavender smelling). 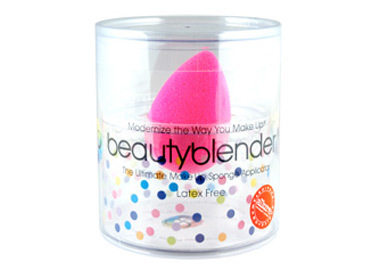 Beauty blender is latex free – non allergenic and odour free. It also comes in a new colour of White ….which I use to apply my skin care….moisturisers / masks and I find it fab for applying Sun Protection…. Which is very important in my gentle battle against Anti- Ageing…..meaning I can apply my face sun protection uniformly and evenly without fail…. Makes it fast too…when I am time strapped.